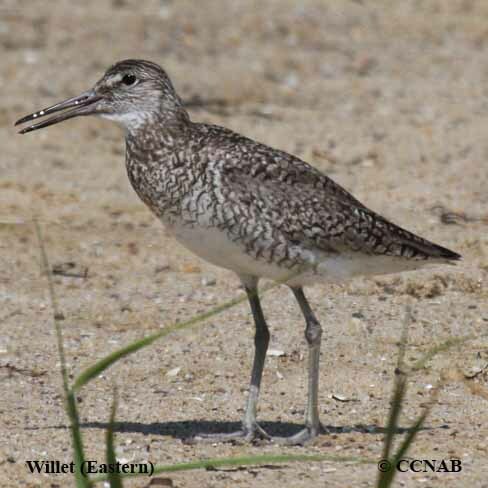 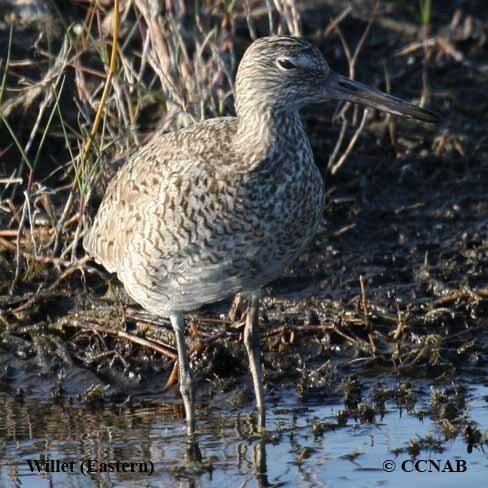 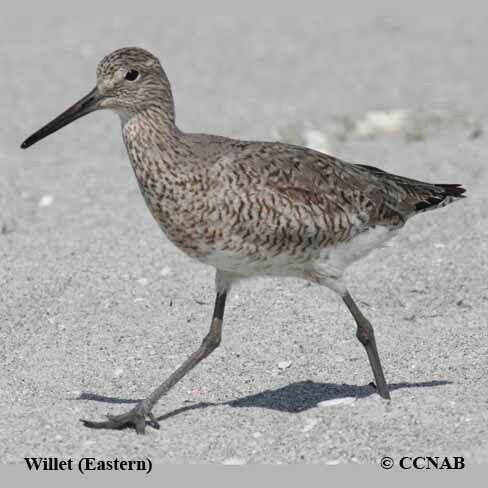 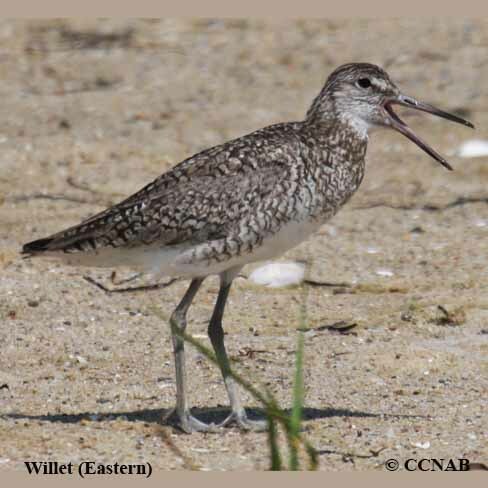 Willet (Eastern) is a large shorebird found throughout the eastern regions of North America. 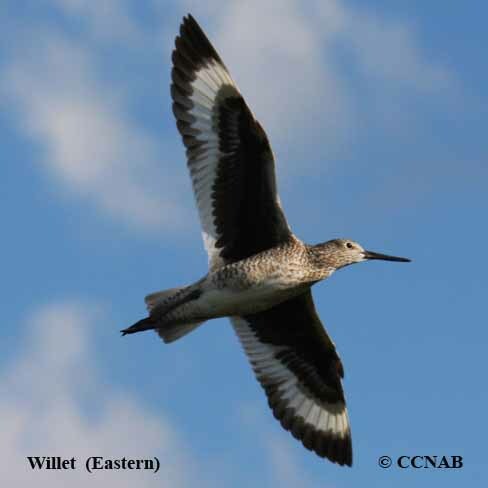 It is seen in the Atlantic and other eastern parts of Canada. 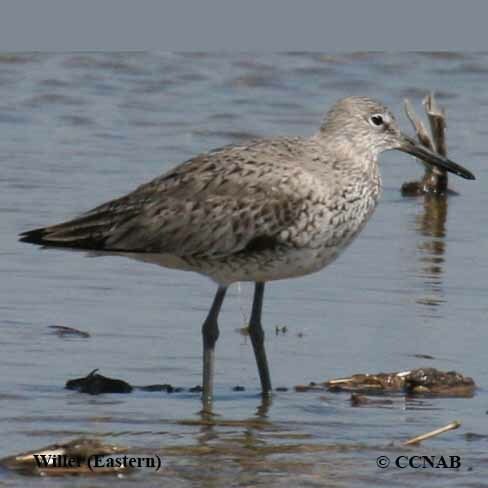 This is a darker plumaged bird than its western sub-species.